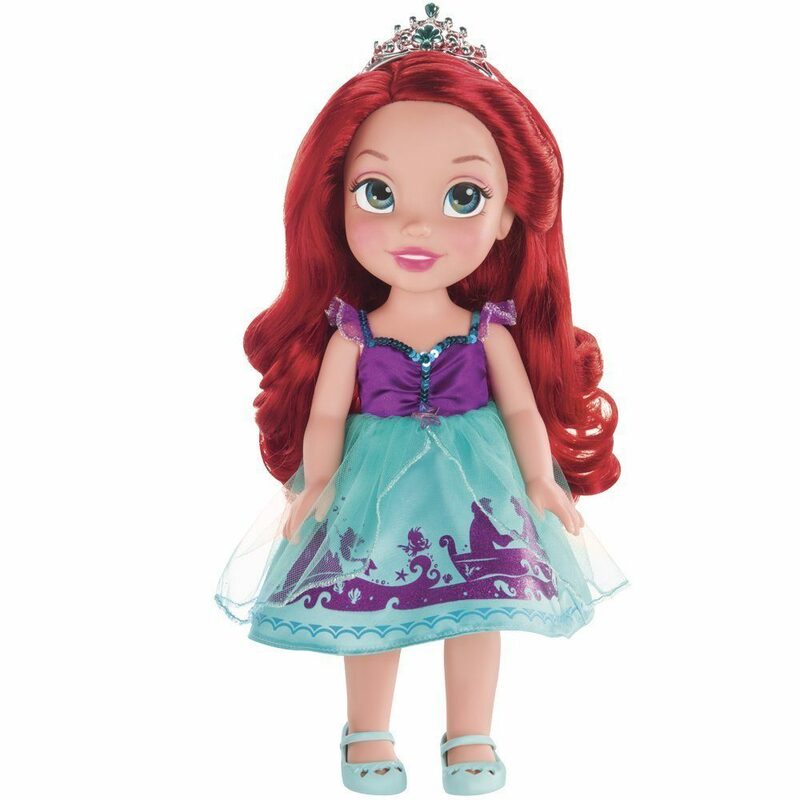 Head over to Amazon and get the My First Disney Princess Ariel Toddler Doll for just $10.39 (reg. $25.99). Her matching tiara sparkles with magic jewels! Royal Reflection eyes shine and shimmer with dreams of adventure and fun to share! Your royal wishes will come true with toddler Princess Ariel! 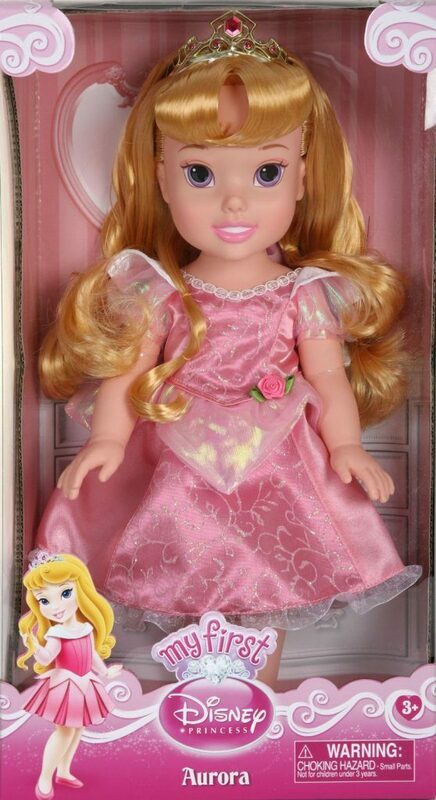 Or, get the My First Disney Princess Toddler Doll – Aurora for just $11.27 (reg. $25.99). Shipping will be FREE with Amazon Prime or an order of $35 or more on both dolls.